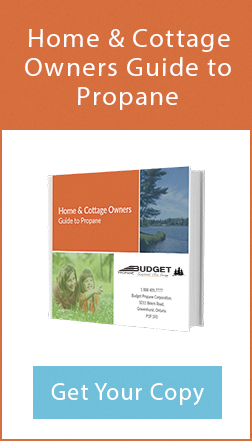 Propane is a cost-effective and environmentally-friendly fuel choice for your home or cottage. 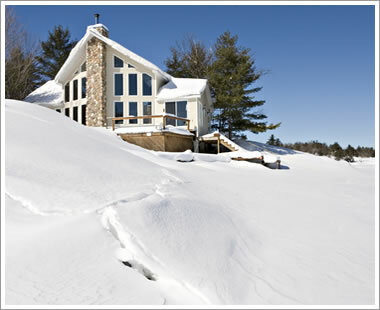 A full range of propane appliances can be used for residential use, from furnaces, space heaters, water heaters and fireplaces to refrigerators, dryers and indoor lighting. 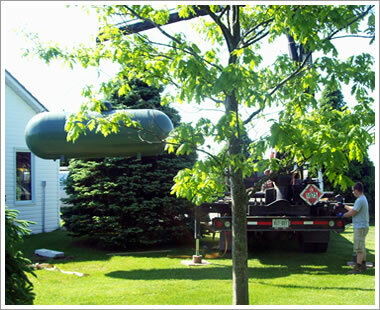 In outdoor applications, propane-powered equipment includes barbecues, pool heaters, generators and portable heaters as well as lawn maintenance equipment. • After-hours emergency service available every day of the year. 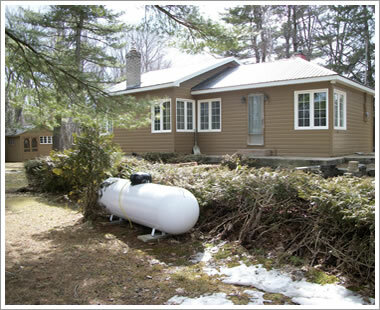 Our extensive service area and commitment to customer care will ensure you consistently receive the best possible propane service - from your initial inquiries to installation and propane deliveries. If you take advantage of our Smart Tank Monitoring System and Budget Billing Program, you'll have the convenience of automatic delivery when your tank reaches 30%, with monthly payments spread out over the entire year. 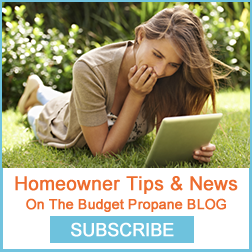 We work hard to make your propane service as easy as possible by offering delivery and payment options that suit your needs - choose what's best for you!